*Includes available rebates. 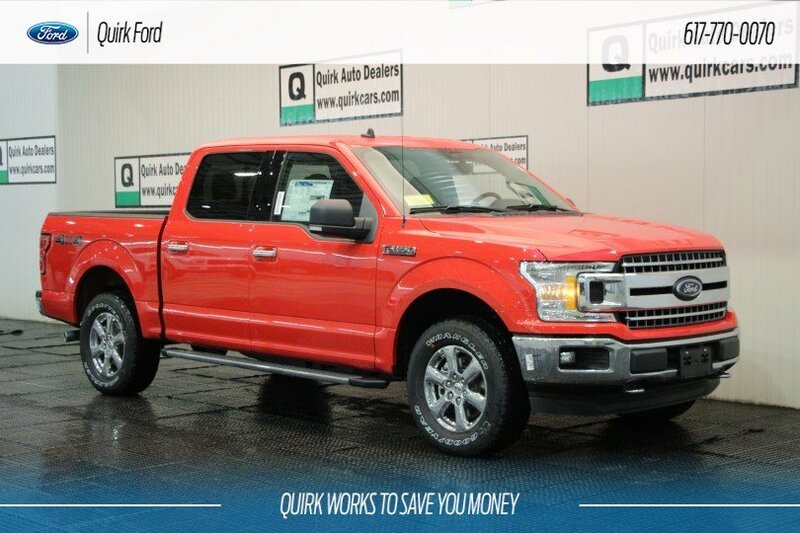 With approved credit, must finance with Ford Credit. Trade Assistance requires trade of '10 or newer vehicle. See dealer for details. Subject to program change without notice. $299 documentation fee not included in final price. $20 per $1,000 borrowed. Security deposit not required. By submitting you agree to our terms and conditions Stock #F109976. Residency restrictions apply. Sale ends 04-30-2019.